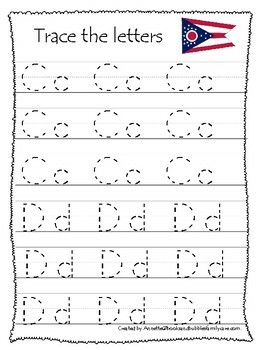 Ohio State Symbols themed A-Z Tracing Preschool Handwriting Worksheets. 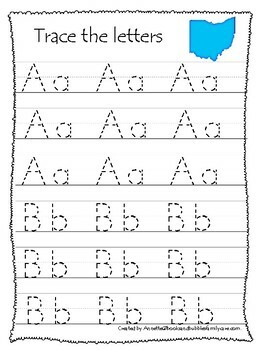 Ohio State Symbols themed A-Z Tracing Worksheets. 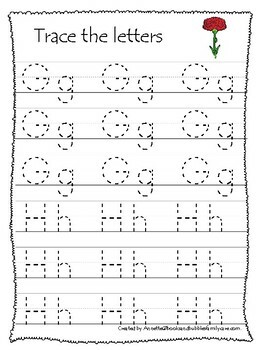 2 letters per page.